Dubrovnik gastronomy and wines delighted the guests of the exclusive dinner created by chef Saša Računica in Treviso, during the wine festival ‘Vini da terre estreme (Wines from Extreme Lands)’ in 2018. Following this dinner, organized in collaboration with the gourmet festival Taste the Mediterranean, Dubrovnik FestiWine winemakers were invited to present their wines at the next edition of this interesting festival. 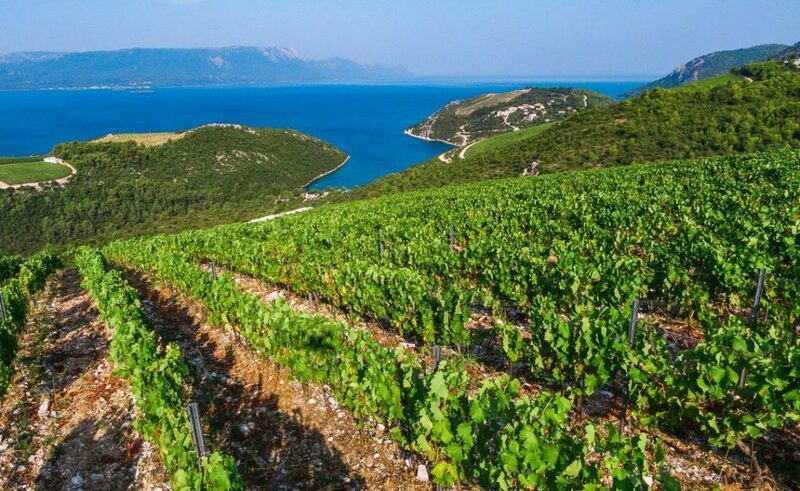 The wineries Skaramuča and Marlais from Pelješac, Rizman and Volarević from Komarna and Karaman from Konavle will participate at the next edition of ‘Vini da terre estreme’, presenting our fantastic wines@ the workshops. 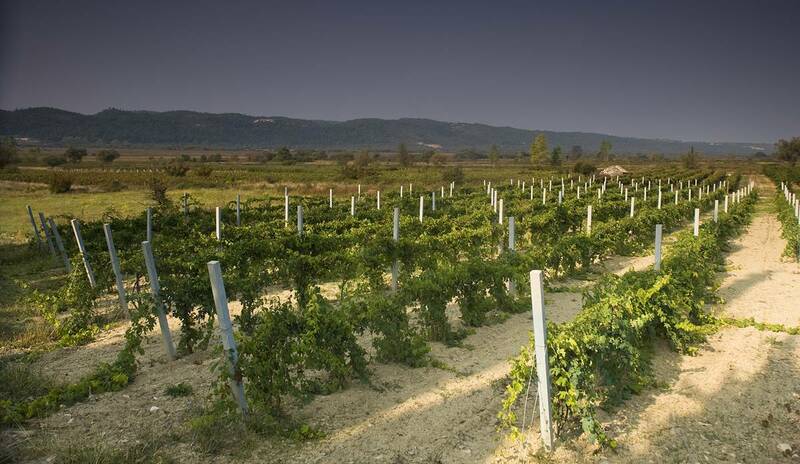 Our winemakers will also have the opportunity to attend workshops with Italian wines and meet other winemakers, hear their experience in production, marketing and sales etc. The festival ‘Vini da terre estreme‘ follows the idea of giving the recognition to those wines that are grown in so-called ‘extreme’ areas: mountains, steep slopes, rocky terrains, terraces, sand, small islands, and are commonly referred to as ‘the fruit of centuries-old traditional farming’ inherited from generation to generation with the passion for creating following the tradition. The project ‘Dubrovnik in Treviso’ was realized thanks to the Dubrovnik Neretva County, the City of Dubrovnik, the Croatian Chamber of Commerce, the County Chamber of Dubrovnik and the hotel group Adriatic Luxury Hotels. After returning from Italy, 6. Dubrovnik FestiWine invites all professionals to join them at the B2B meeting on February 8, from 11 am to 3 pm in Sunset Beach.